When Miranda Gilfillan, ’16, came to Meredith College as a freshman transfer student, she had no idea what she wanted to study. After one math class, her path became clear. 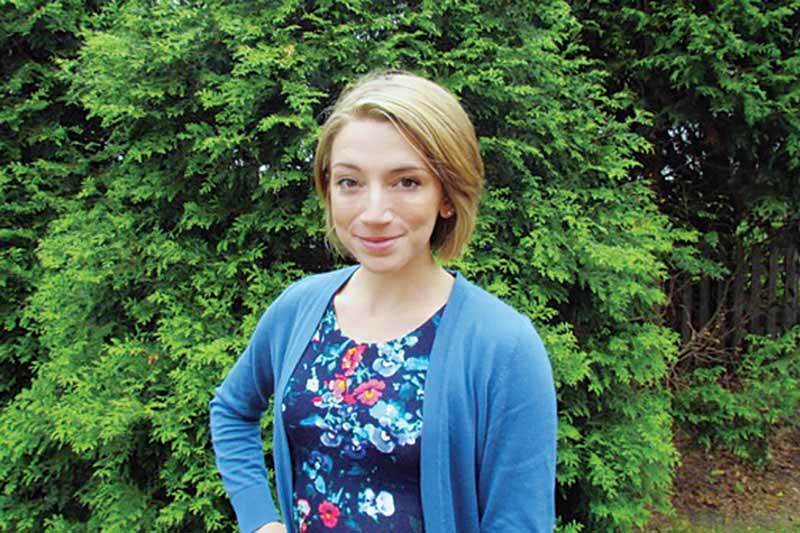 In an effort to combine her passion for math with her interest in biology, Miranda decided to major in mathematics and minor in statistics and biology. She earned a spot at the 2015 Summer Institute for Training in Biostatistics (SIBS) program at the University of Wisconsin Madison and spent six weeks taking graduate-level courses in biostatistics and completing research on real clinical trial data. After graduation, Miranda will intern with Nuventra Pharma Sciences then start the Ph.D. program in biostatistics at the University of Texas School of Public Health. Miranda is a member of Kappa Nu Sigma honor society and served as secretary during the 2015-16 academic year. She also was recently inducted into Pi Mu Epsilon honor society. She says that her accomplishments would not be possible without the support of Meredith faculty and staff. Miranda continues a family legacy of Meredith alumnae, following in the footsteps of her great-grandmother and sister while carving her own path at the same time. Learn more about studying mathematics at Meredith.